Glamoursplash: Happy Birthday to Me!! GlamourSavvy is having a one year anniversary sale. 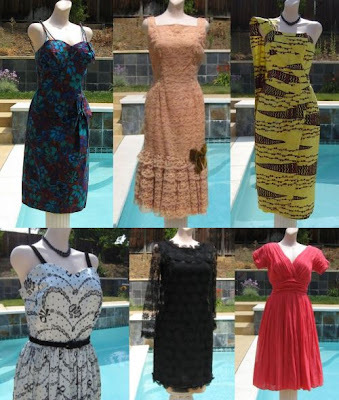 Wow, our first year has gone by so incredibly fast, we mark our first year of having our own vintage clothing website this July. July also marks our own personal birthday month so it's time to eat some cake and go shopping! 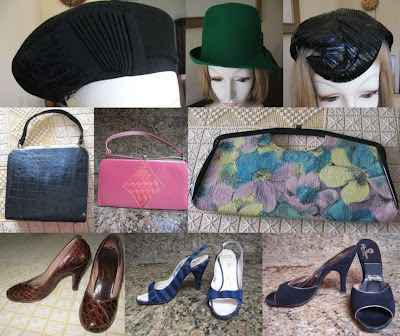 35% off all vintage clothing, shoes, accessories, patterns, hats, purses for men & women. Shop our store GlamourSavvy, and enter discount code Celebrate at checkout and the 35% discount will automatically apply. 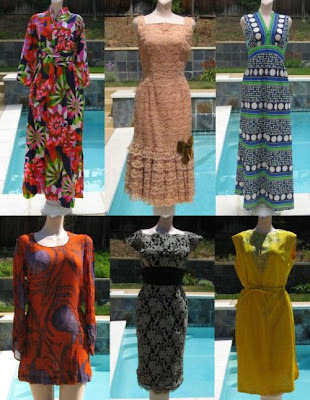 Images are just a small sampling of a wide selection of vintage fashion currently available.